Amber Heard in Julien Macdonald alla premiere of Aqua Man. Jennifer Garner in Prada all’American Ballet Theatre. Jennifer Lopez con pumps Casadei alla proiezione del film Second Act. Jennifer Lopez in Giambattista Valli alla premiere of Second Act. Keira Knightley in Chanel couture alla consegna dellOBE at Buckingham Palace. 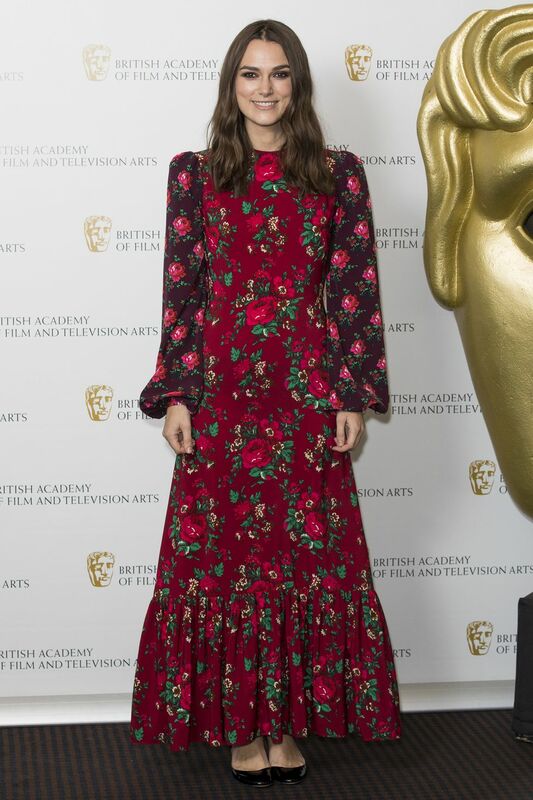 Keira Knightley in The Vampire’s Wife all’A Life In Pictures photocall AI BAFTA. 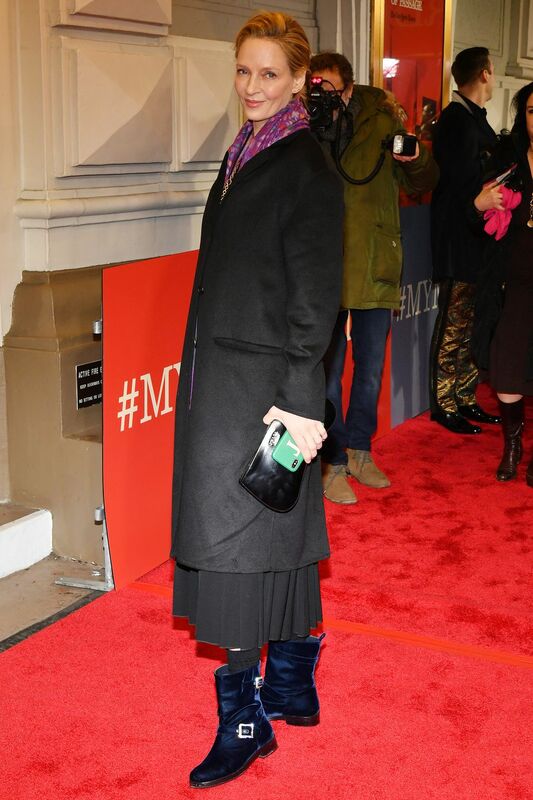 Maisie Williams alla premiere of Mary Poppins Returns, London. Natalie Portman in Dior alla Vox Lux screening in New York. 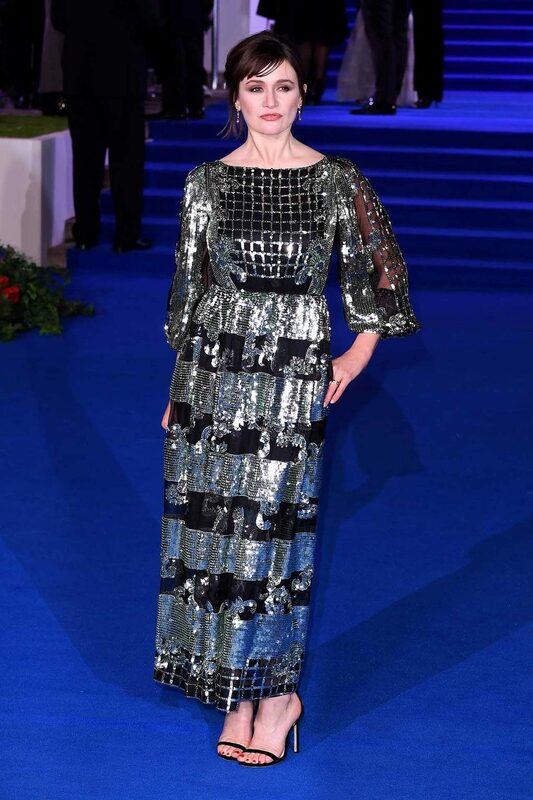 Nicole Kidman in Armani Privé alla premiere of Aqua Man. Vanessa Hudgens in Marc Jacobs alla premiere of Second Act.